Facebook is alerting New Zealanders, who downloaded an app on its platform that they could have exposed tens of thousands of their compatriots who had their data improperly harvested by the political consulting firm Cambridge Analytica. 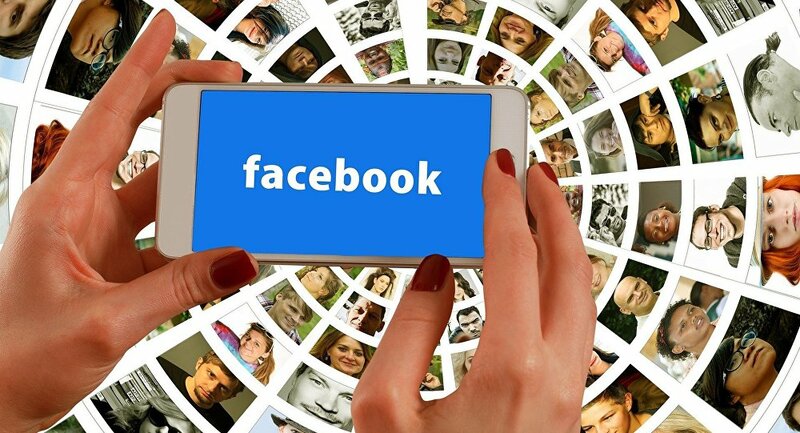 “For New Zealand, we estimate a total of 63,724 people may have been impacted – 10 [people] are estimated to have downloaded the quiz app with 63,714 friends possibly impacted,” Facebook's head of communications for Australia and New Zealand Antonia Sanda said. Meanwhile, Australian authorities say they are investigating whether Facebook breached the country's privacy law when the personal information of more than 300,000 Australian users was obtained by Cambridge Analytica without their authorization. Eighty-seven million Facebook users have had their data shared with Cambridge Analytica in a scandal that has cost the social media giant $100 billion in market value and forced Company CEO Mark Zuckerberg to face a congressional hearing scheduled for Tuesday. Facebook banned Cambridge Analytica from its platform last month.